Today in the morning news, I heard about an Ottawa bartender was is about to stand trial for criminal negligence because two years ago, some young hockey players who got drunk at her bar ended up dead in a tragic car accident. 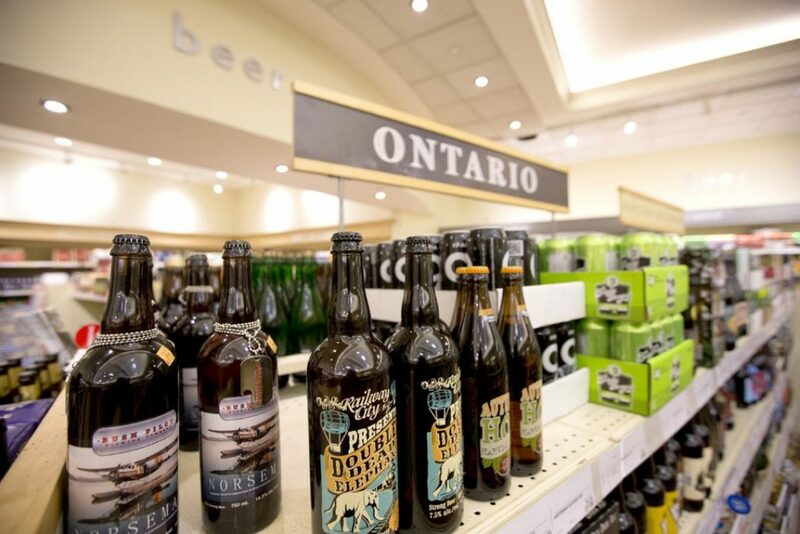 Later in the same newscast, I heard about plans by the Ontario government to start selling alcoholic beverages in more supermarkets, big box stores, and convenience stores. In exactly what insane asylum do these two news items in the same newscast make any sense? On the one hand, dragging a bartender, one who probably never earned much over minimum wage, to criminal court with the very real prospect of a prison term; on the other hand, making it easier for people to obtain one of the most potent psychoactive drugs known to humanity? Because, you know, the bartender is responsible for what her patrons do after they leave the establishment, but the provincial government bears no responsibility at all for making alcohol more readily available?